Perkie's Observations: Anna Searches For Commissioner Sloane's Personal "Evidence"
Julian tells Carlos that getting rid of Duke will bring out the worst in Anna. He thinks they should wait for the perfect time. Sam arrives at Julian&apos;s apartment and asks for a job for Jake. She vouches for Jake and asks for something in the legal side of the business. Julian agrees. Duke thinks they need to eliminate Jordan, if she turns out to be the traitor. Sonny wonders how Shawn will take it and feels they need proof. Duke decides to give Jordan a test. Anna wants to find something to implicate Sloan in the election tampering. Sloan suggests they work together to get rid of the mob. Anna refuses because she doesn&apos;t trust him. Liz worries about Jake working for Julian, but he feels he has no other option. Ric tells Liz that he wants to keep fighting for her and feels he deserves an answer to his question. 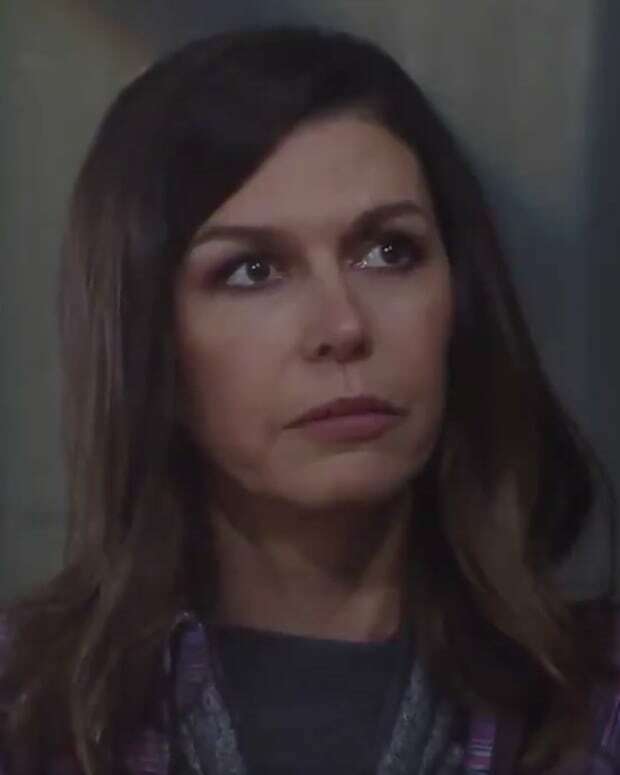 Liz admits she has feelings for Jake and wants to end things with him. Ric warns that she&apos;s making a big mistake and mutters that he won&apos;t let Jake win. Carly offers to let Jake stay at her house while he&apos;s trying to get a job with Julian. Carly asks what&apos;s happening with Liz. Jake admits that Liz said they might have a chance. Carly feels Liz likes to play the unattainable. Jake wonders if Carly is jealous, which she denies. Jordan questions whether Shawn told Duke his suspicions about her. Duke arrives and tells Jordan he has a job for her, to kill Julian. Sonny stops by to see Carly and finds Jake instead.